Tradition and innovation. The perfect balance between these two elements is the core of every Pinella Passaro’s creation in fashion and -of course- in bridal fashion. What makes the work of Pinella Passaro unique is the continuous blend of techniques and material from the Italian tradition with the modern design experimentations. Every evening, cocktail or wedding dress is handcrafted in Italy with attention to any detail, with handmade embroidery and customizations on the outside. 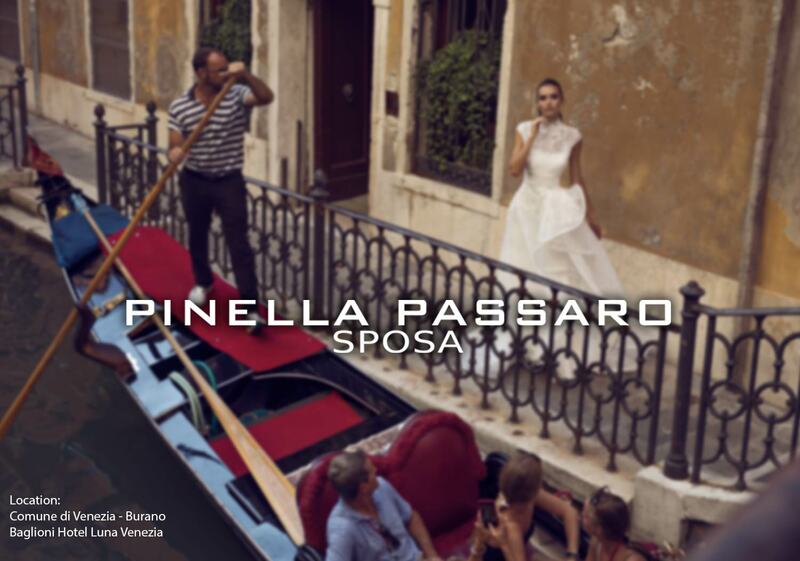 Pinella Passaro Bridal Collection 2019 covers different themes, merging together tailoring tradition and Haute Couture trends. Collection main theme is Made in Italy, in its meaning of “beautiful and well crafted”: the challenge was to blend handcrafted textiles, laces and embroidery with modern styles. Laceworks personally designed by the stylist are also featured in this collection, together with parts and embroidery made and assembled by hand. Among the topics explored, the romantic and the vintage, the boho-chic and the mediterranean: Pinella Passaro strives to bring her personal interpretation of beauty and her attention to quality in every creation of hers. One of the Pinella Passaro’s principles is: “Elegance is in the details”. That’s how that the spirit of Made in Italy takes life in this handcrafted collection, thanks to the stylist’s aim to make every creation unique with great focus on the small things.